What a difference we can make in our community! Today we presented The Ella C. White Memorial Scholarship fund with $16,450! We are excited to help support their mission to help students remove a primary barrier that could easily hinder them from reaching their educational goals: the lack of financial assistance. 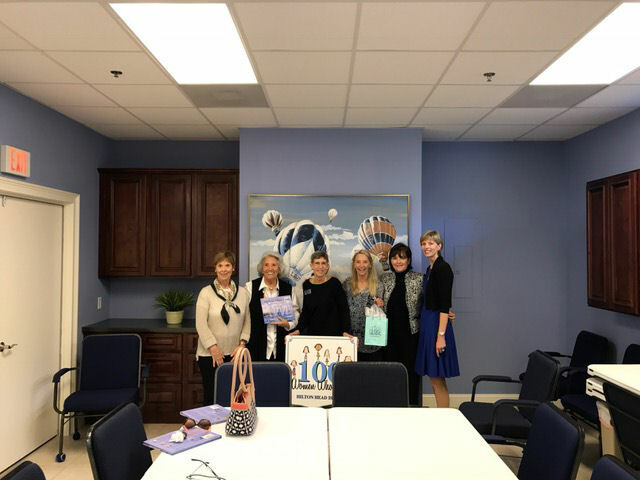 The fund supports graduating seniors at Hilton Head Island High School. Each student who receives a scholarship meets guidelines of being in good academic standing and in need of financial aid for college. They are also eager, hard working and dedicated to building a successful future. Meals on Wheels is a non-profit organization dedicated to providing nutritious meals for people in need on a temporary or long-term basis. They deliver noontime meals each day, Monday through Friday, including holidays … always with a smile. We are certainly smiling as we presented them with $15,800 in checks from our members! We are thrilled to present the Children’s Relief Fund of Hilton Head $13,900! 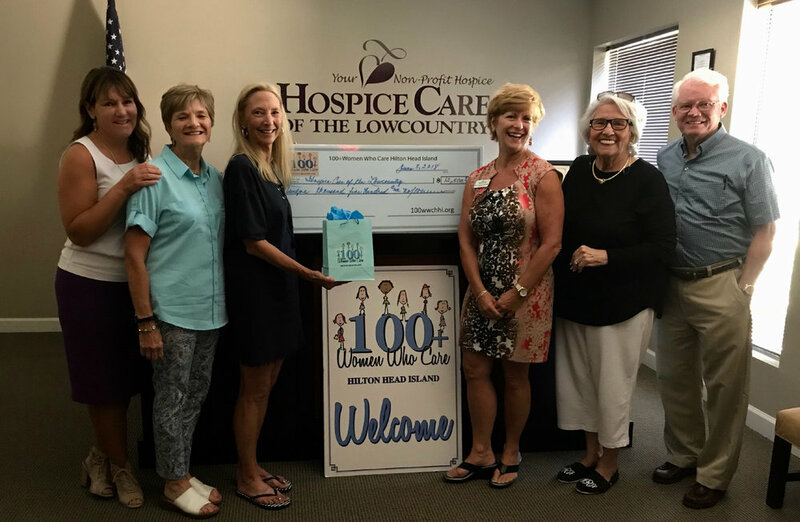 These funds will help provide therapy, equipment, summer programs and other group activities for disabled children in the Hilton Head Island area. The Children’s Relief Fund recognizes that every person, no matter what their disability, has a place in our society. Thier goal is to provide the Special Needs Children in our area with the appropriate tools to live productive lives in our community. These very special children, like all other children, deserve their chance to shine! 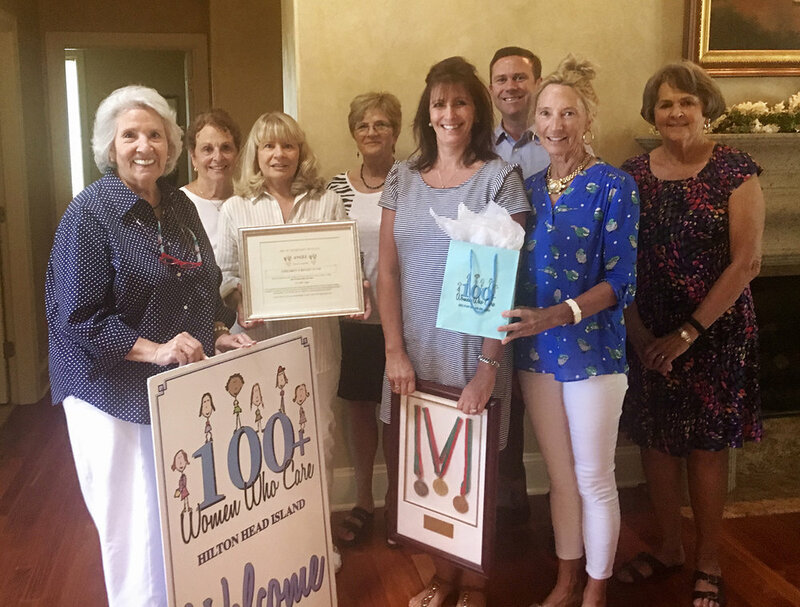 The totally volunteer organization has been serving the special needs children in the low country since its inception in 1991. With the mission to benefit specific families’ needs as well as fund specialized therapeutic programs designed to advance physical, mental and emotional development. Our third quarter selected nonprofit was Project SAFE (Sewer Access For Everyone). "There's a problem on our island and it's time for those who can to come together to raise the money for those who cannot afford to make the connection". We were presented with this need in our community and the 100+ Women voted to give Project SAFE our collective donation of $10,500. 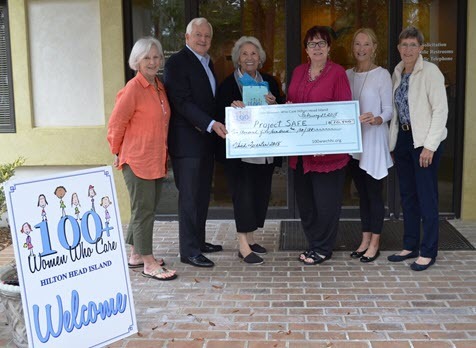 This donation will enable families on Hilton Head Island to make the connection to the sewer line and our gift makes a tremendous difference in their lives.